Pope Calls On "Dear Brothers" In Mafia To Repent - Joe.My.God. Pope Francis appealed to Sicily’s Mafia on Saturday to abandon a life of crime and violence, saying the island needed “men and women of love, not men and women ‘of honor,’” using the term mobsters apply to themselves. 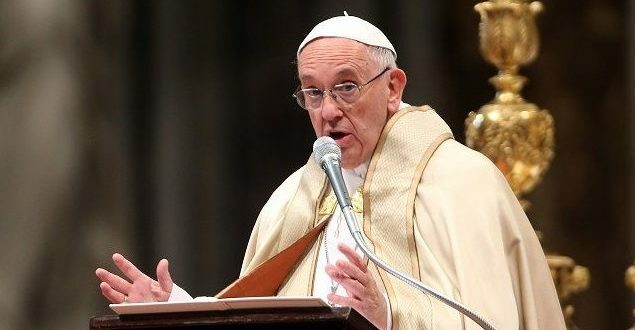 Francis, in the Sicilian capital, said organized crime members – many of whom go to church and worship openly – “cannot believe in God and be Mafiosi” at the same time. In his appeal, he referred to them as “dear brothers and sisters”.